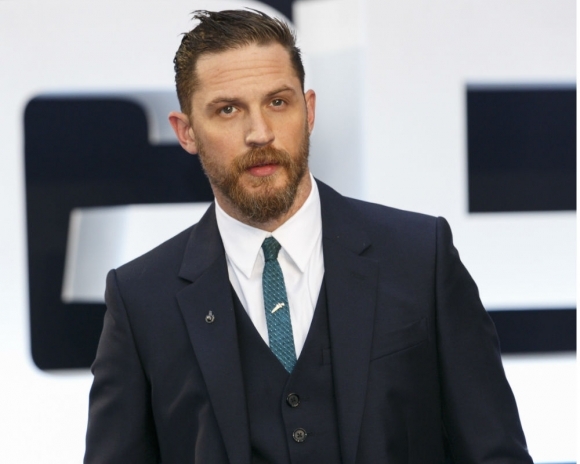 One of Tom Hardy's co-stars had generous things to say about him. On Friday, TV3 posted details from actor Matthias Schoenaerts who worked with Hardy in The Drop. Not only did he mention that Hardy is very dedicated to his work, but he's extremely creative in how he gets things done. "Tom is a bada-s actor in the purest sense of the word," Schoenaerts told Britain's Closer magazine. "He's inspiring to work with. He's very committed, very imaginative, very sensitive and at the same time very brutal. I don't mean that in a violent way, I mean it in the sense that he's very authentic in his expression. That's what I liked about Tom; he's direct, there's no filter."